Are you unsure about how to apply to a university? Are you concerned about not meeting the Universityâ€ s English Proficiency Requirement? Not to worry! ELS programs are fully accommodating as they have partnerships with more than 650 universities in the United States, Australia, Canada, and more. 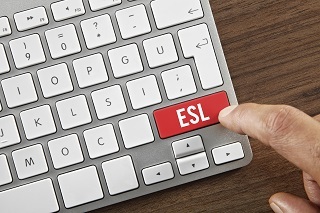 Many schools will accept international applicants that meet their academic requirements but not their English speaking requirements under the condition that they complete an ELS Academic English or Test Preparation Program. More often than not, the university will cover the expenses of the program if the applicant is eligible for financial aid. If youâ€ d like to learn more information about ELS Language Center, fill out the form! An ELS counselor will contact you in your language. You can also use our USA School Search to check out each of the various ELS Language Center locations. Good luck!